We constantly enhance our existing solutions and bring improved products to you according to your specific needs. We are ready to satisfy even the most unique clients. Your wish is our command. In the end it all comes down to the smallest details. We produce samples that have been developed in cooperation with you and every little detail is guaranteed to be agreed upon. 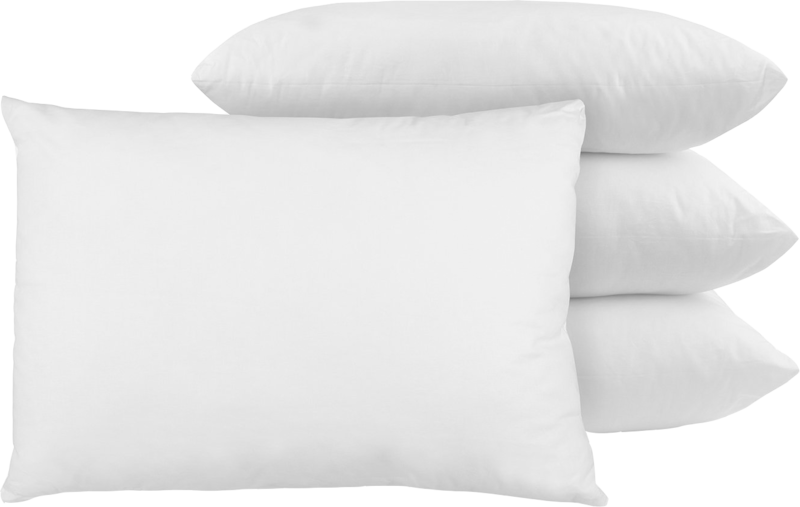 We produce a wide range of pillows according to the client private label needs. 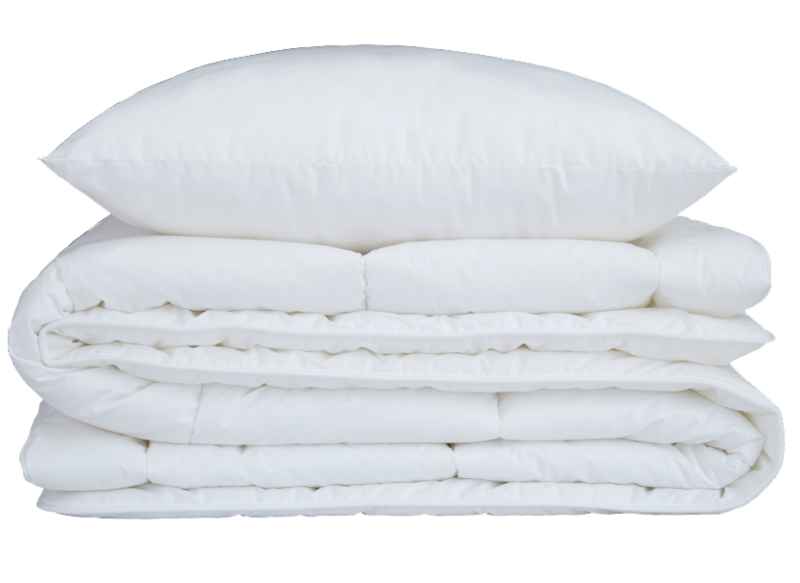 Our yearly capacity for pillows is 2 mln pieces. The cover fabric as well the filling we use is according to customer wishes. The filling mostly used is HCS (hollow conjugated siliconized fibre) as 100% or mixed with different fibres (lyocell, bamboo, wool eyc) based on the client`s request. 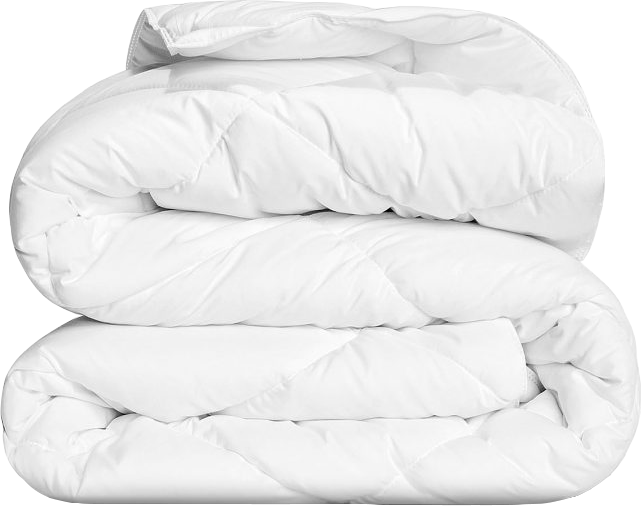 Also on of the most used fibres in pillows is microfiber. 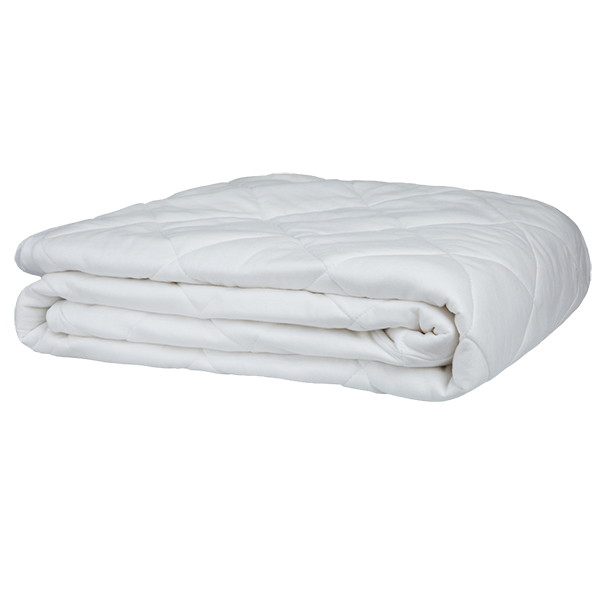 We produce a wide range of quilts according to the client private label needs. Our yearly capacity for quilts is 3 mln pieces. The cover fabric as well the filling we use is according to customer specification. The filling mostly used is HCS (hollow conjugated siliconized fibre) as 100% or mixed with different fibres based on the client`s request. Quilts are bordered with the binding from fabric, velour-binding or overlock stitching. We produce mattress-protectors with different sizes and wide range of stitching patterns (minimum filling weight 100g/m²). For face fabric we mainly use white 100% cotton or mix of polyester and cotton fabric. Back fabric is whether same fabric or different non-woven fabrics 15-60 g/m². Filling is polyester or wool filling. Mattress-protectors are bordered with binding, elastic cover corners. As a second possibility stitched mattress-protector is bordered with skirt, underside of skirt is edged with elastic. According to client specification we produce a wide range of quilts and pillows with a different stitching patterns to match as set. The cover fabric as well the filling we use is according to client needs. The most common is cotton and polycotton but also very special fabrics as bamboo, lyocell etc are used. The filling mostly used is HCS (hollow conjugated siliconized fibre) as 100% or mixed with different fibres based on client`s request. The quilts are bordered with binding from fabric, velour-binding or overlock stitching. 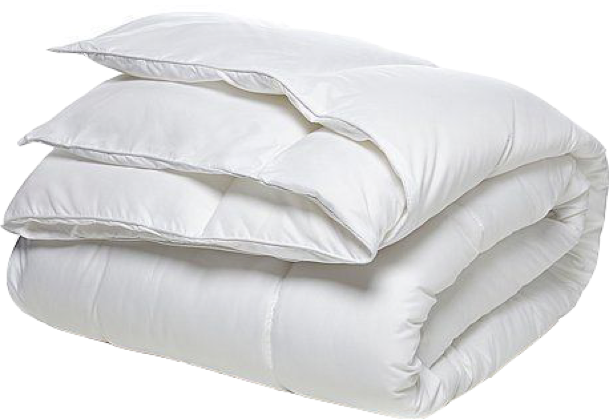 The pillow in the set can be as well with piping or overlock finish. Ultrasonic is a unique automatic thredless stitch finishing, that uses high frequency sound to change the structure of fabrics to bond the edges together. This technology allows us to provide you high quality products.